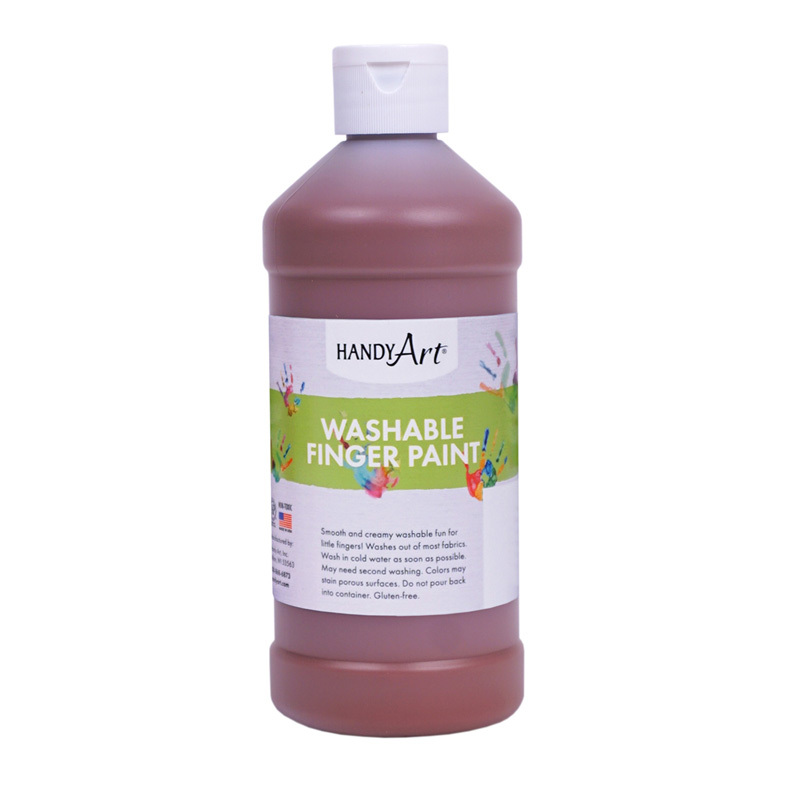 Handy Art® Washable Finger Paints offer vibrant fast drying color. Never have little hands had so much fun and been so clean afterwards! 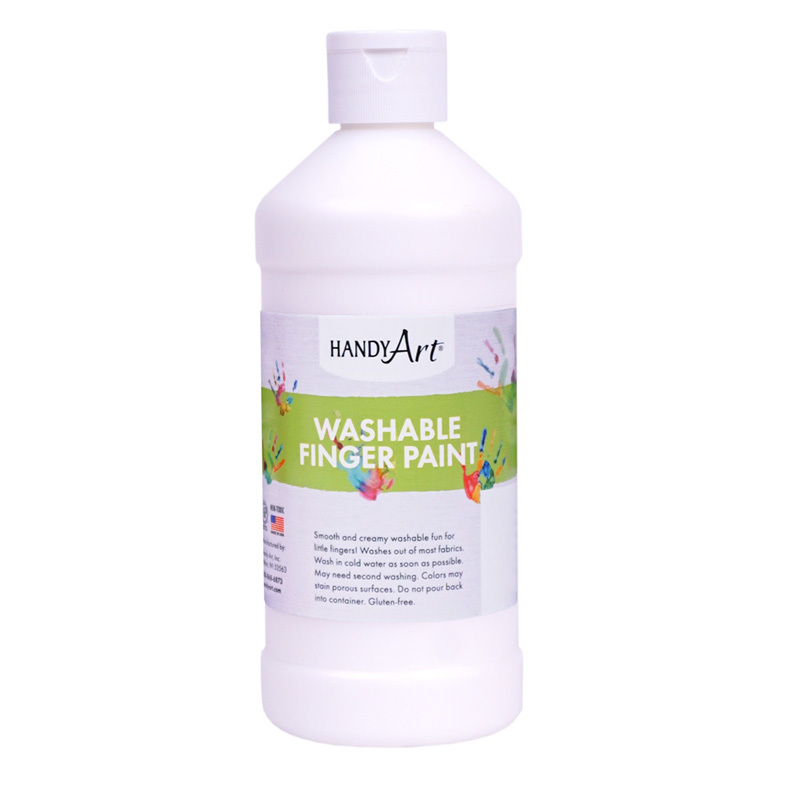 Handy Art® Washable Finger Paints are available in a variety of sizes and colors. 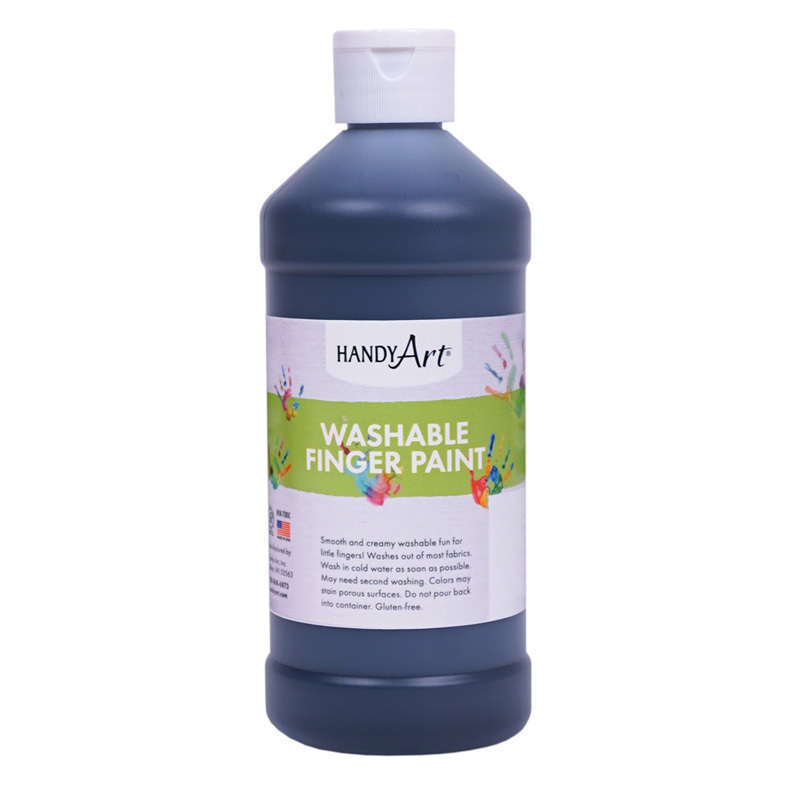 Handy Art® Washable Finger Paints are designed to wash out of most clothing with soap and hot water. Of course Handy Art® Washable Finger Paints are certified AP non-toxic. 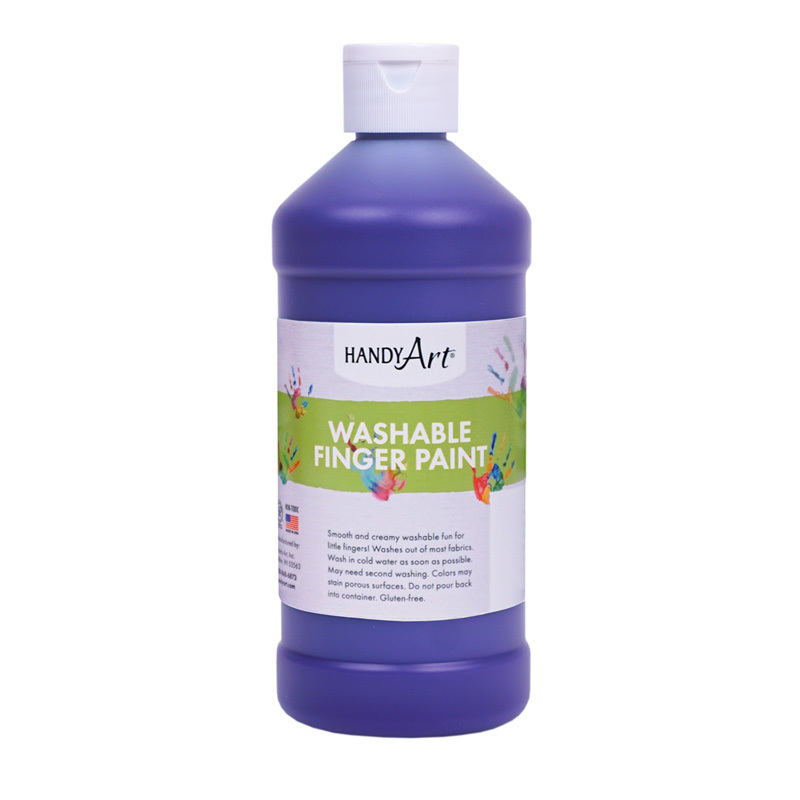 The Handy Art Violet 16oz Washablefinger Paint can be found in our Paint product category within the Arts & Crafts. 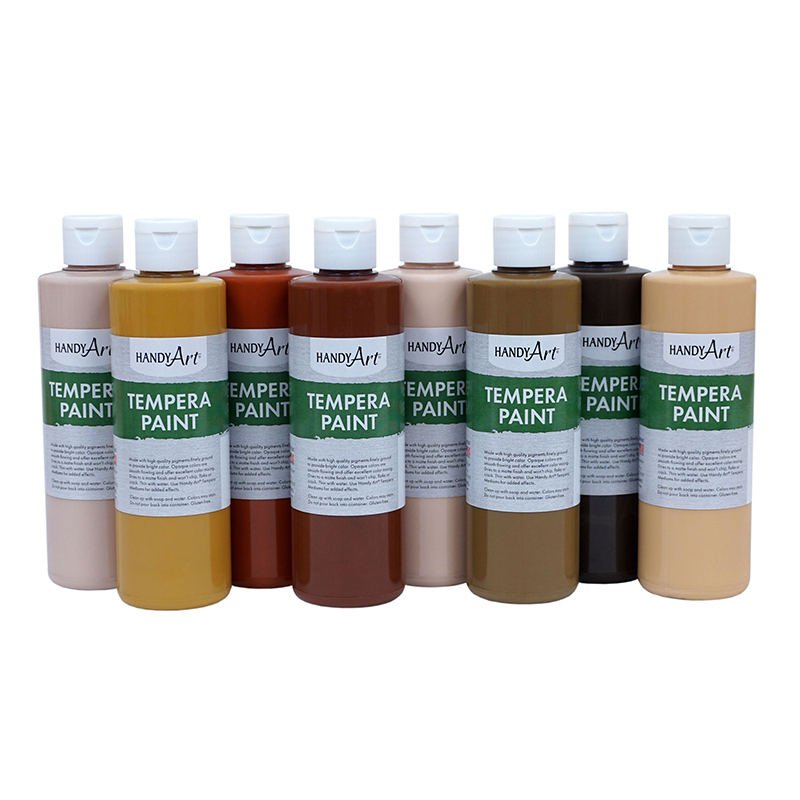 A great economical source of color, Handy Art tempera offers rich skin tones. Made with high quality pigments that dry to a matte finish that won't chip, flake or crack. Highly opaque colors offer excellent coverage. Clean up with soap and water. Certified AP Non-Toxic. Made in the USA.